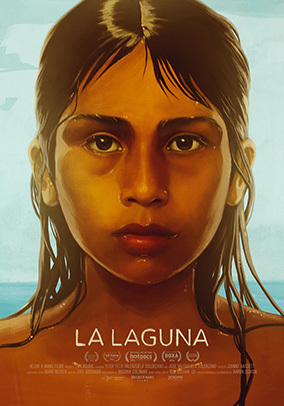 Set within the rainforests of southern Mexico, "La Laguna " tells the story of a Mayan boy's remarkable journey from childhood to adolescence. While Yu'uk and his younger brother Jose enjoy a childhood of uncommon freedom in the jungle, his family's problems begin to mount and leaving his village and his beloved little brother may be his family's only hope. Emmy-nominated director Aaron Schock holds a MA in public policy from Columbia University and worked for many years in social research at Columbia and in non-profit community development in the South Bronx before making documentary films. His most recent feature "Circo" premiered at the Los Angeles and London Film Festivals, won the grand jury prize at the Hamptons International Film Festival (among other awards), was distributed theatrically in the US, UK and Canada, and was shown nationally on PBS's Independent Lens and internationally on HBO.